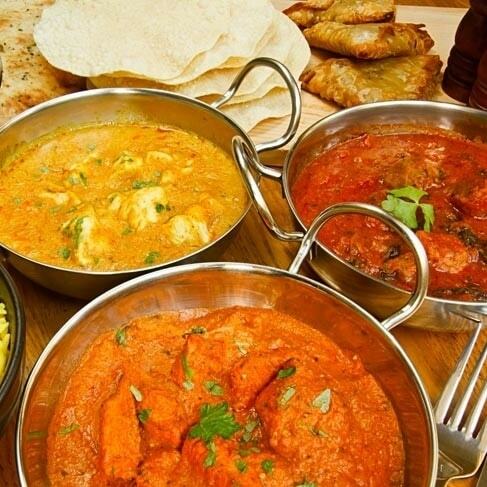 If you’re a man and you love curry, why not join us for our Men’s Curry Night next Thursday evening? If you’re not a man who loves curry but you happen to know one, then invite them along! We’re looking forward to gathering together on Thursday 19th October at the Curry Garden (just down the hill from Sunnyside). All are welcome to come and be part of an evening enjoying one another’s company and sampling some of Berkhamsted’s finest curries!